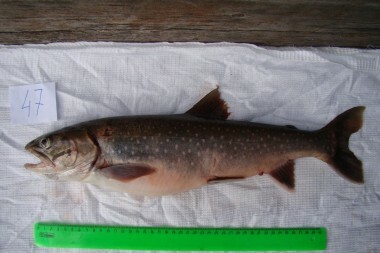 SibFU researchers together with their colleagues from Institute of Biophysics of the Siberian Branch of the Russian Academy of Sciences proved that boganida char (Salvelinus boganidae), which is endemic to the lakes of Khatanga rvier basin and the lakes of Norilka-Pyasino system, has a record level of Omega-3 polyunsaturated fatty acids among all known wild fish species. "Fish and seafood are the human main sources of polyunsaturated fatty acids of Omega-3 family: eicosapentaenoic (EPA) and docosahexaenoic (DHA) acids known as cardiоvascular disease protectors. The World Health Organization recommends taking at least one gram of these bioactive substances per day to lower the risk of circulation organs disease development. Omega-3 improves brain activity, normalizes memory and enhances learning ability as well" reveals the Head of SibFU Department of Aquatic and Terrestrial Ecosystems Mikhail Gladyshev. 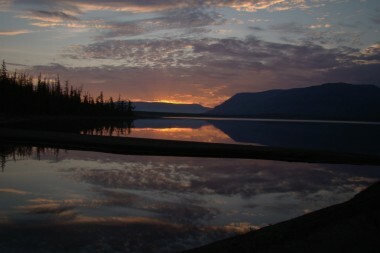 The scientists considered sea-fish to have record levels of Omega-3 for more than 20 years. 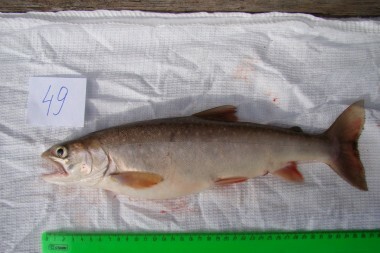 As an example, sardine muscle tissue contains up to 26 total milligrams of EPA and DHA per 1 gram of biomass. This is not the limit as it turned out. 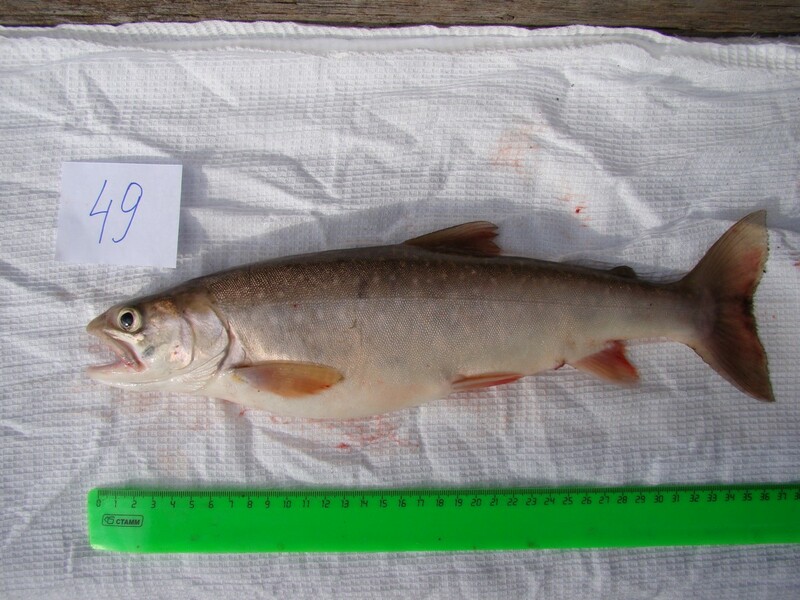 "In our latest researches comparing migratory and non-migratory populations of some fish species (Kamchatka sockeye salmon in particular) we didn't find any substantial factors that would allow sea-fish to be more health-beneficial than freshwater species. We focused on the biome of the lakes of Arctic Siberia (Lake Sobachye in particular) and discovered that the level of Omega-3 acids in boganida char goes up as high as a record 33 milligrams per gram making this fish species an all around champion in health benefits" scientist noted. 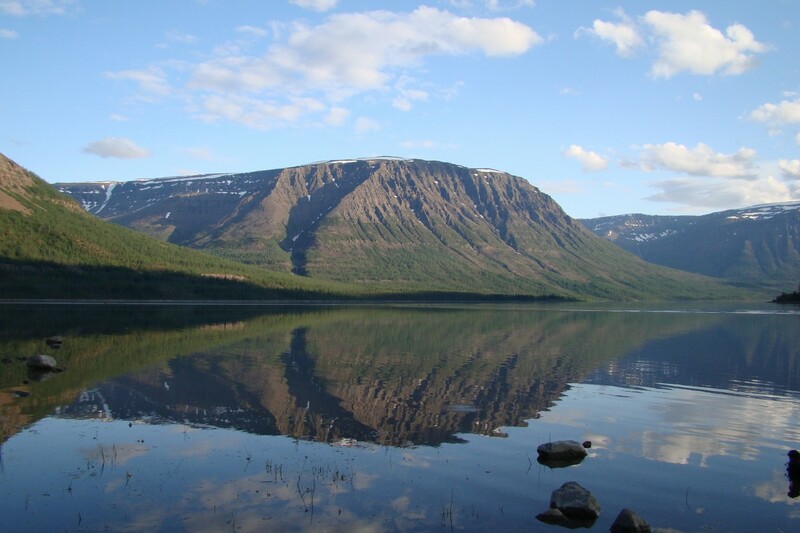 Boganida char's high biochemical value proven by Krasnoyarsk scientists is expected to feature as an extra factor for environment-preserving activities concerning Taymyr peninsula lakes as well as feature heavily in the development of Krasnoyarsk krai fisheries. The level of Omega-3 foods consumption by Krasnoyarsk locals is relatively low while cardiovascular problems are in the first place among socially significant diseases in Russia. These problems are the cause of 48.7% deaths. "We hope that our research will change the dietary habits of the urban community for the better. 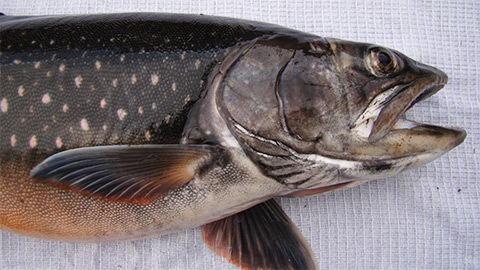 It is sufficient to take 30 grams of this fish, which lives in the North of Krasnoyarsk krai, to cover the daily need of these useful fatty acids" says Mikhail Gladyshev. 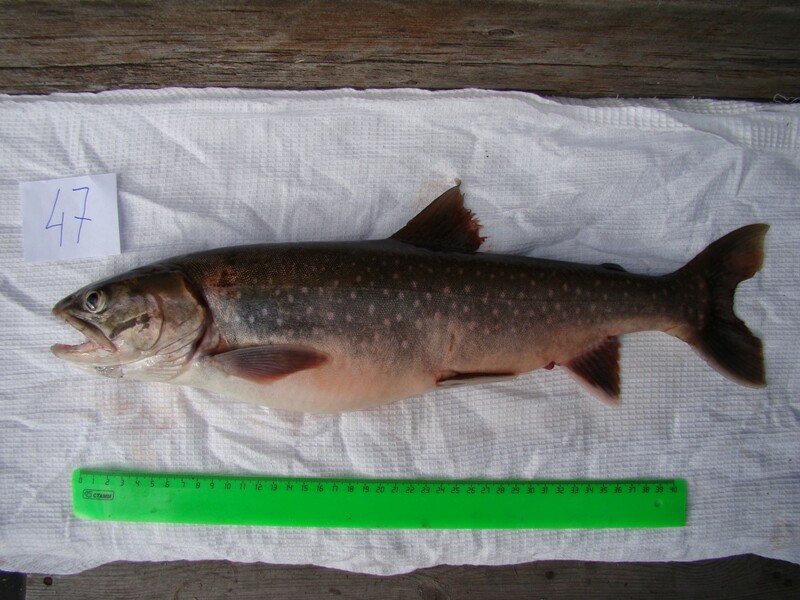 The researches determining fish nutritive value are conducted as a part of Russian Science Foundation "Detection of genetic and ecological factors that determine concentration of polyunsaturated fatty acids — cardiovascular disease protectors in wild fish" project.